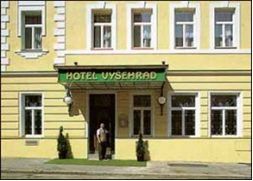 The hotel Vyšehrad is furnished in the 19th century decorative style. All rooms are equipped with bathroom, toilet, hair-dryer, cable/satellite television channels, telephone, mini-bar, high-speed internet access, air-conditioner, safe box. 24-hour front desk, fax service, gift shop, bar service, parking on the closing parking place. There is also possibility of many recreational activities near the hotel. Hotel is situated near Prague Congress Centre and the Vyšehrad Castle just two stops by metro from the famous Wenceslas Square. 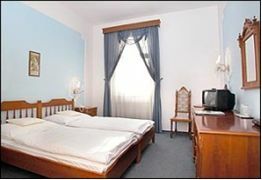 Hotel is situated within walking distance of the Prague Congress Centre (2 minutes walk).